I do not know what these indentation are, does someone? 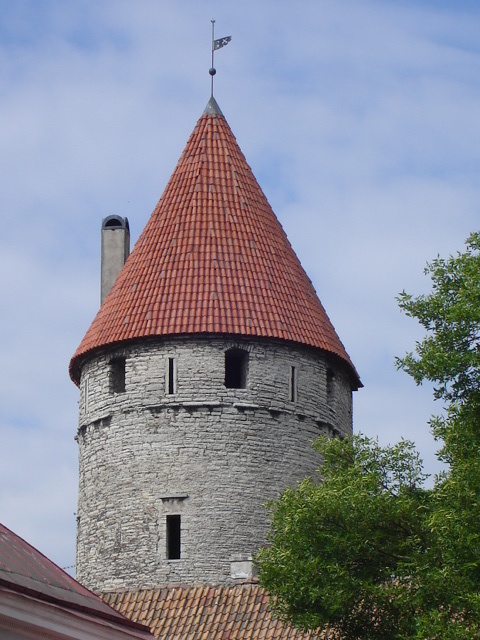 The city of Tallinn Estonia is smaller and more manageable than Berlin, Germany so I am more at home. I understand my feelings; I do not feel comfortable in large cities, especially the modern cities. A large city requires I study too much, this is not enjoying to me to study how to walk around. 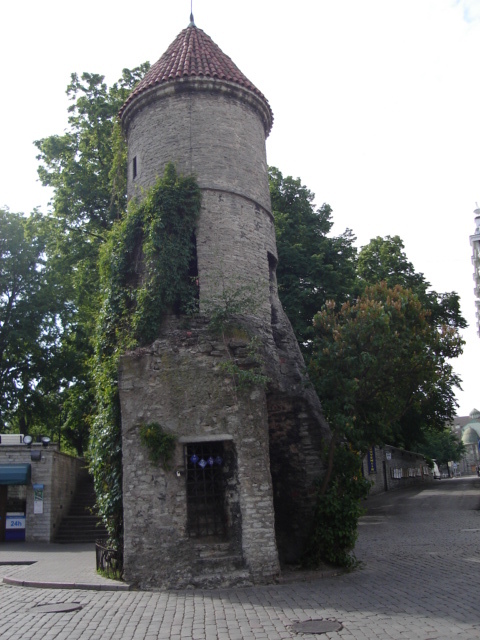 Tallinn is probably the perfect old person’s city; you can walk inside a round type old town and not exercise excessively. Some of the most beautiful places require great amounts of walking. 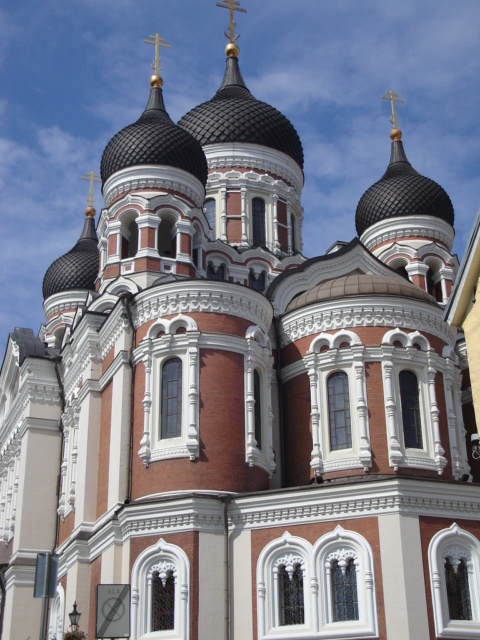 A person can arrive by cruise ship, take a bus in five minutes to the Old Town of Estonia, walk around for one hour and see most everything. No taxis, no drunks, no disillusioned hippies with tattoos, this is a perfect place for the family who wishes to feel some type of quaint older European history. 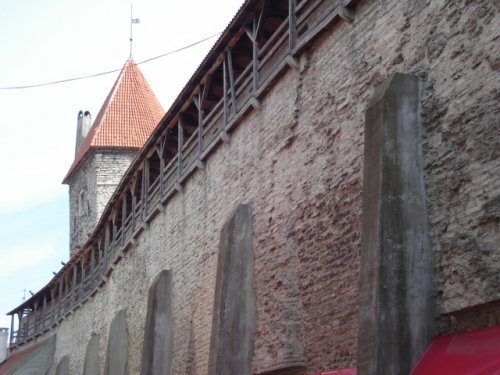 I have walked around many of the walls, spires or maybe you call them towers trying to see how to climb inside. I have not been able to figure out how to climb up inside. 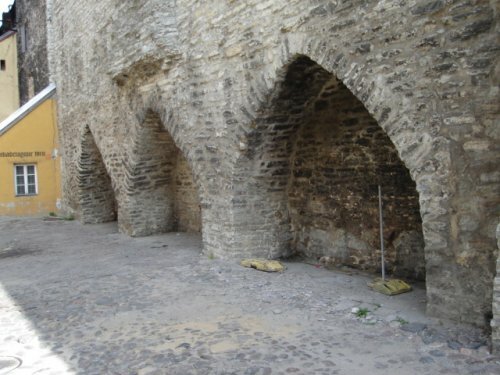 Today I am going to make a final attempt to find a tower that allows me to enter. 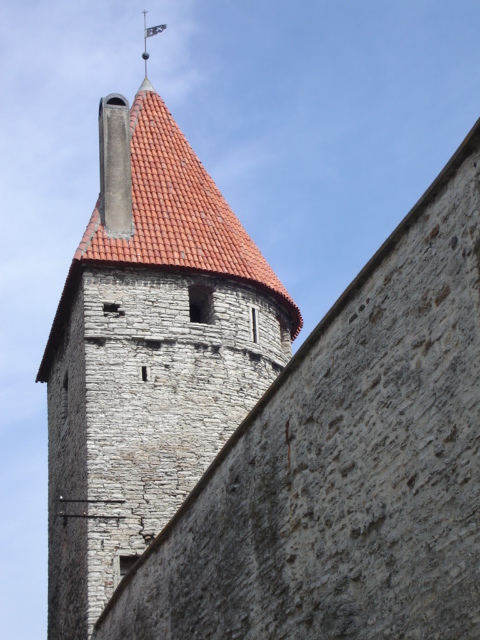 Normally another traveler will study a place, and I should be able to learn from them, however there are no comments on the city wall or the towers of Tallinn Estonia. The owner of the Old Town Hostel by the name of Val I believe knows, I will try to ask him. The city is relaxing and the Hostel is pleasant, however there is very little to do after you walk around a couple of times. There is a very huge and extremely expensive sit around drinking crowd. This is far from a unique cultural experience for the world so I normally avoid. Sitting around drinking in cities is standard occupation of travelers.